The project Climate-ready rice: Optimizing transpiration to protect rice yields under abiotic stresses, led by the University of Sheffield in collaboration with Kasetsart University in Bangkok and the International Rice Research Institute (IRRI), has been shortlisted in the 2017 Newton Prize. The Prize is part of the Newton Fund initiative and supports exceptional research and innovation in partner countries in Asia, where production of better rice varieties have social and economic importance. “We are honored and delighted that we were shortlisted. 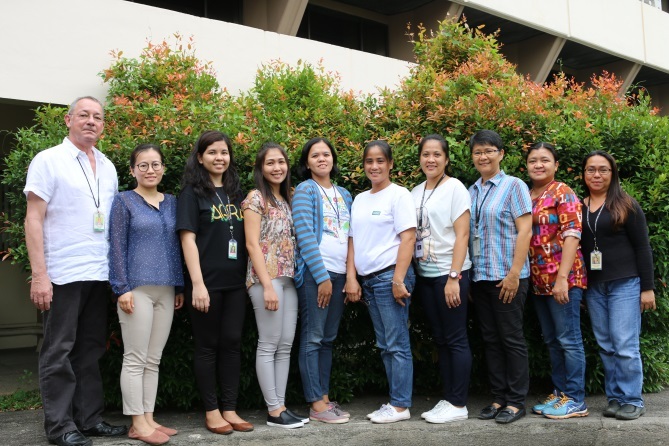 It is indeed good news because this recognizes our excellent work in rice research and collaboration with our international partners,” said Dr. W. Paul Quick, IRRI Principal Scientist and the lead project coordinator at IRRI’s C4 Rice Center. 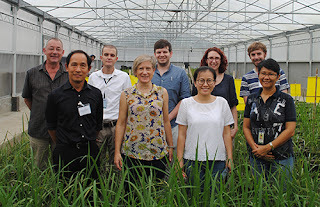 This international collaborative project aims to enhance the heat and drought tolerance of rice plants while decreasing water loss and increasing water-use efficiency. In turn, this will make the crop survive and produce yield even in dry conditions. The success of this project would benefit farmers and improve food security in Asia. The Newton Prize winners will be announced at celebratory award ceremonies held in each of the partner countries in November 2017.